Our apartments in Lansdale, PA feature perks to complement your busy lifestyle. Whether you are commuting to Downtown Lansdale for work or to Gwynedd Mercy University for school or simply working from home, you will appreciate the luxury of having ample off-street parking, easy access to public transportation, and living close to shopping in Montgomeryville at the mall. Lansdale Village is a pet-friendly community, so taking your dog for a walk at Hancock Street Park is also an option. All-in-all, the location of Lansdale Village is perfect. Drive over today and take a tour. As a resident of any one of our apartments in Lansdale, PA at Lansdale Village Apartments, you'll stay connected to the best in local essentials. 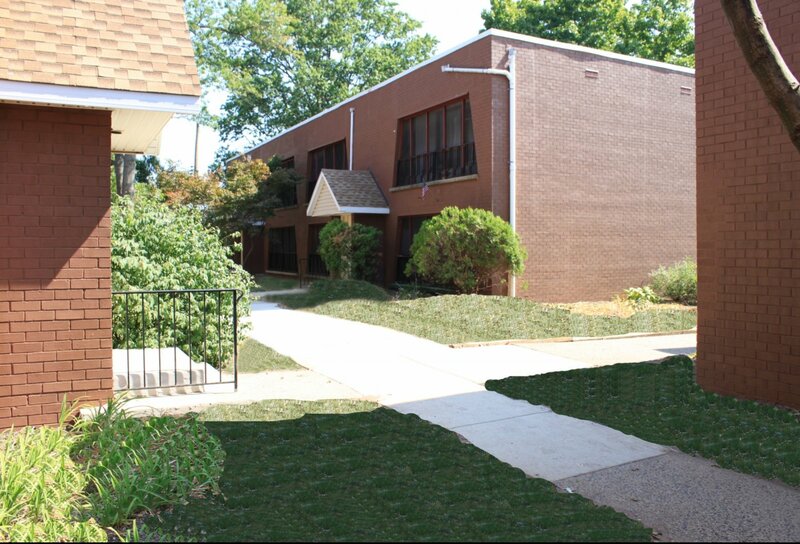 Situated just minutes from downtown Lansdale and a short walk from the Lansdale Train Station, Lansdale Village Apartments is also a short drive from Routes 309 and 202. This commuter's paradise makes getting to Center City Philadelphia, Allentown, or King of Prussia easier than ever. Just twenty minutes from Evansburg State Park, a new adventure is just a short drive away. With shopping at King of Prussia Mall just thirty minutes away, and your classes at the Gwynedd Mercy University only fifteen minutes from home, it's easy to see what makes living here so convenient. Whether it's grabbing a bite to eat with friends at Round Guys Brewing, Ristorante Toscano, or the West Main Diner, or stocking up on groceries at ACME Markets, it's all within reach at Lansdale Village Apartments. Once you've familiarized yourself with each of our available floor plans, stop by today to set up a comprehensive tour of your future home!